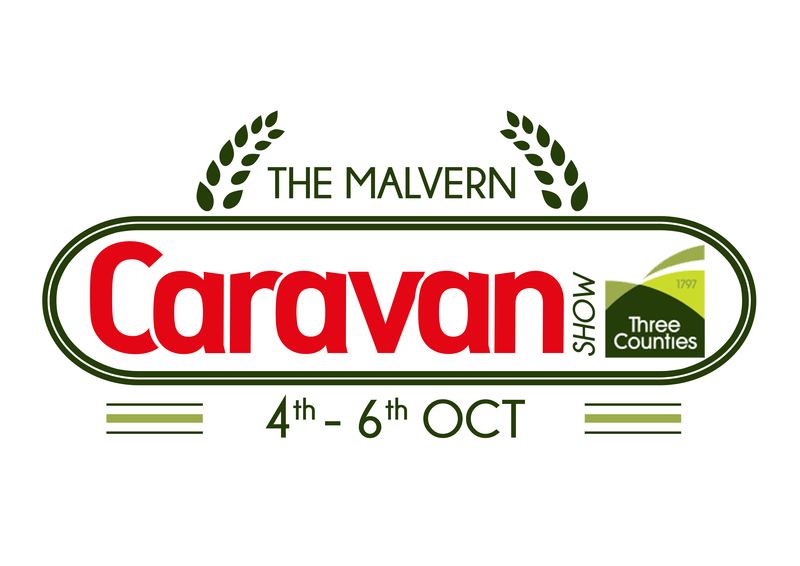 The Malvern Caravan Show is run in conjunction with the Three Counties Showground. If you’re looking to get set up ahead of next season; then this show has a great choice of caravans, motorhomes and accessories displayed both indoors and outdoors. Campers wanting to squeeze in one more rally before winter sets in, can enjoy a value for money weekend in the hills and three nights of evening entertainment in addition to the caravan magazine quiz!